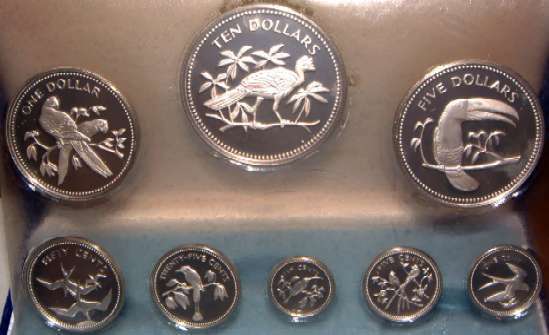 50 Cents Kangaroo & Emu, 20 Cents Platypus, 10 Cents Lyre Bird, 5 Cents Spiny Anteater, 2 Cents Frilled Lizard 1 Cent Ring-tailed Glider. 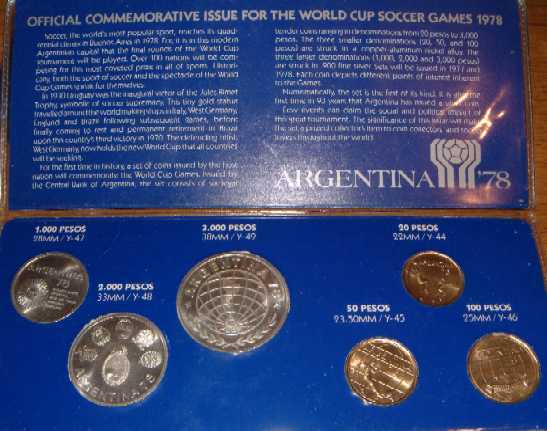 In Wallet of Issue. 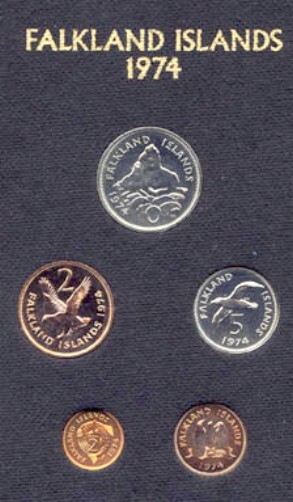 10 Cents Long-tailed Hermit,5 Cents Fork Tailed Flycatcher,1 Cent Swallow Tale Kite. 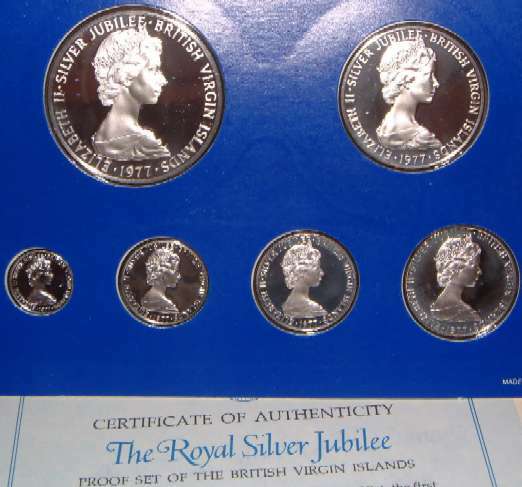 British Virgin Islands 1973 Proof Set.All coins have birds on Reverse. 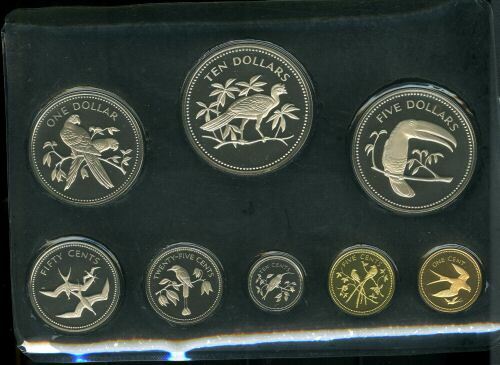 $1 (.925 silver) Frigate, 50 Cents Brown Pelican, 25 Cents Mangrove Cuckoo, 10 Cents Ringed Kingfisher 5 Cents Zenaida Dove, 1 Cent Crested Hummingbird. 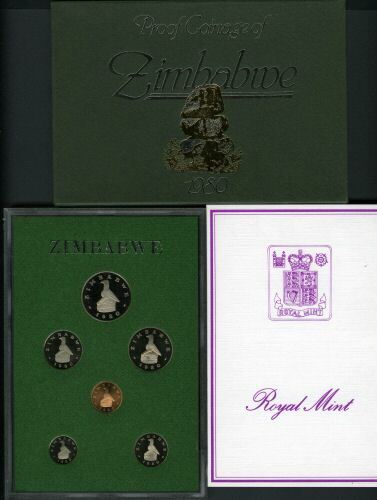 In Box of Issue with Certificate. 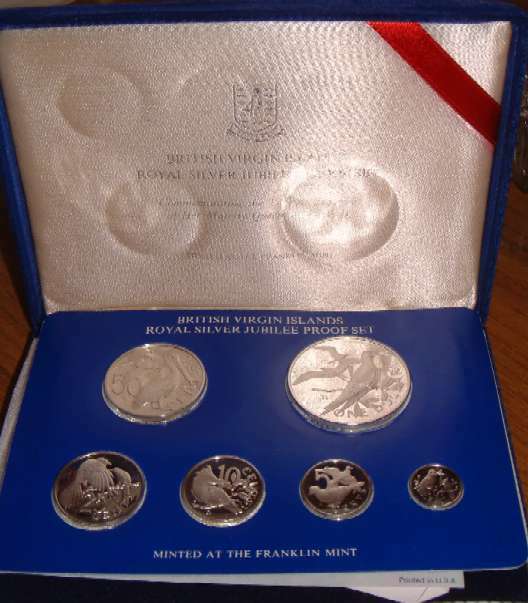 British Virgin Islands 1974 Proof Set.All coins have birds on Reverse. 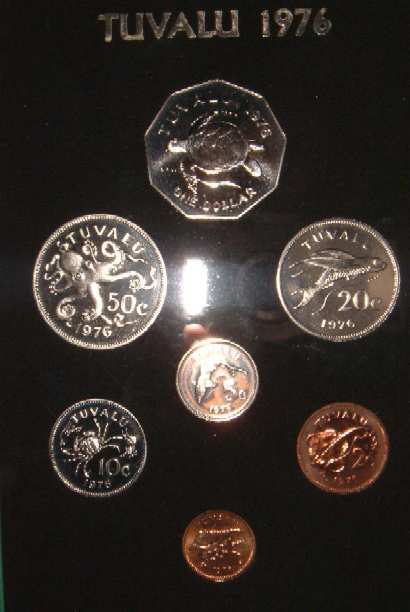 British Virgin Islands 1975 Proof Set.All coins have birds on Reverse. 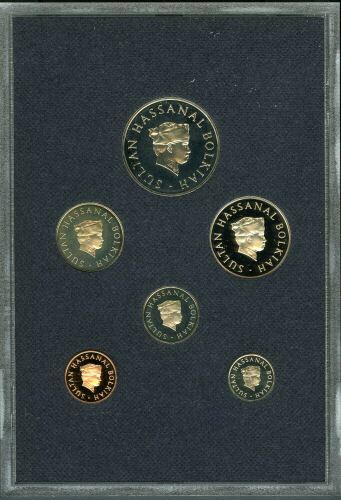 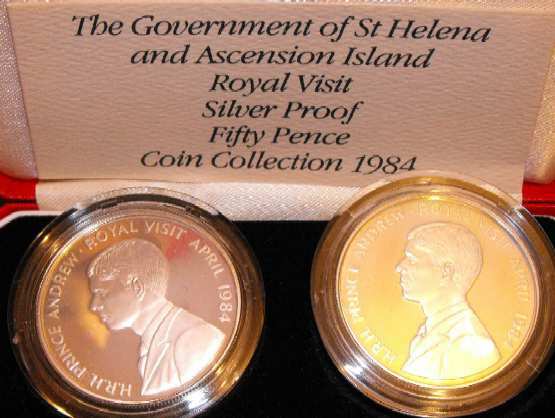 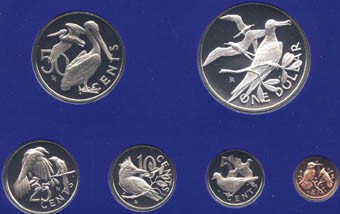 British Virgin Islands 1978 Proof Set.All coins have birds on Reverse. 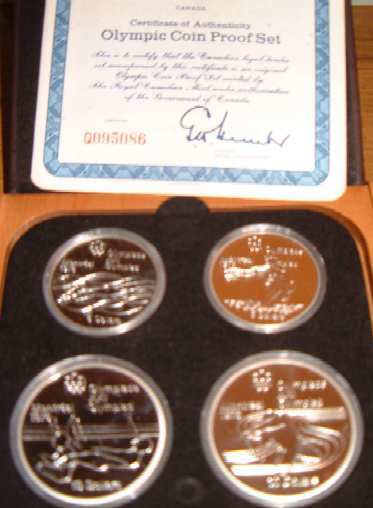 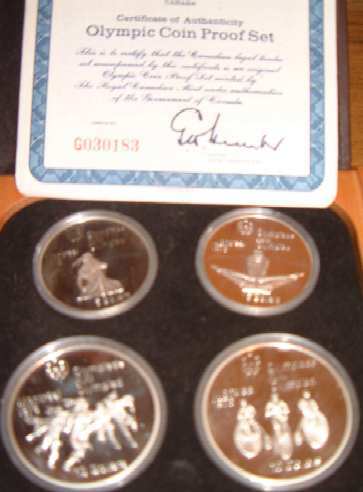 Canada 1965 Proof Like Set. 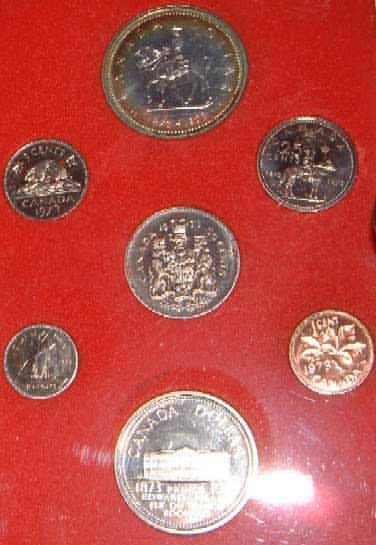 $1 (.800 silver) Canoe, 50 Cents (.800 silver) Coat of Arms, 25 Cents Caribou (.800 silver) 10 Cents (.800 silver) Schooner,5 Cents Beaver, 1 Cent Maple. 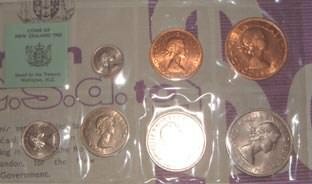 In packet & envelope of issue. 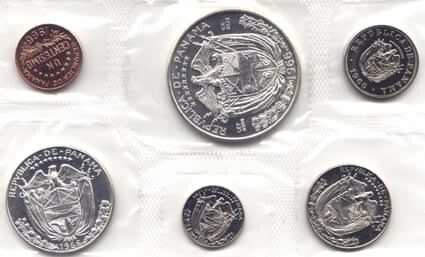 Over 1oz pure silver in this set. 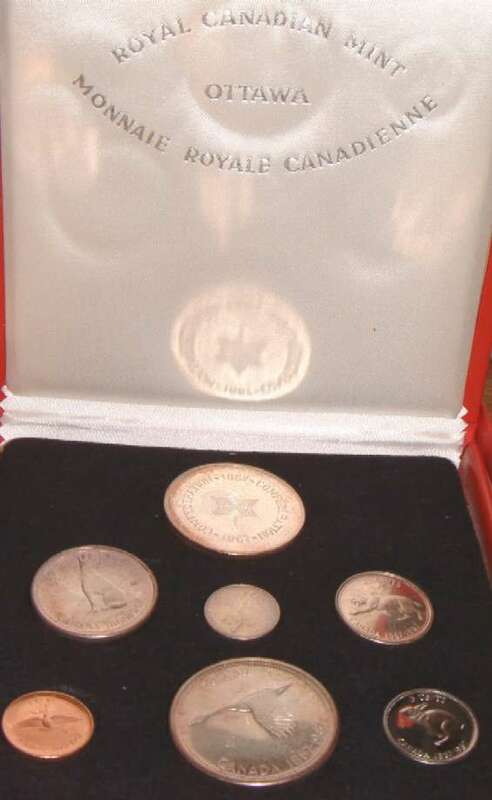 Canada 1977 Prestige Set Proof Like (black leather case) Queen Elizabeth II Silver Jubilee. 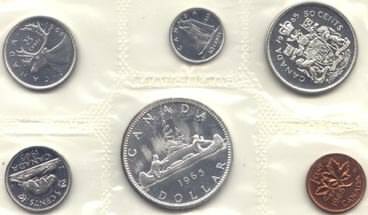 $1 Jubilee (silver), $1, 50c, 25c, 10c, 5c, 1 Cents.In case of issue with insert card. 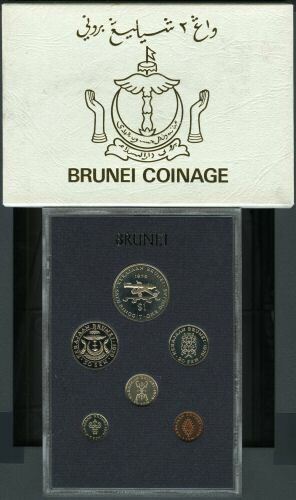 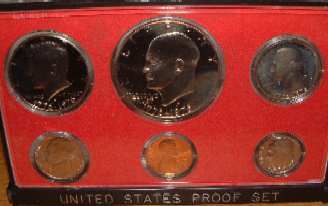 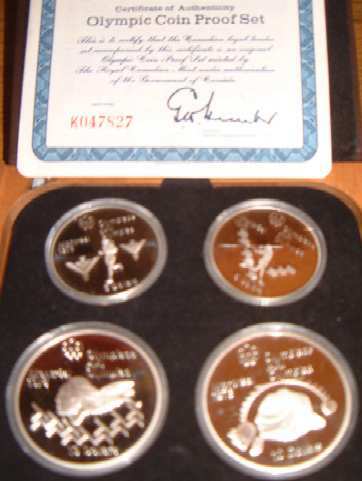 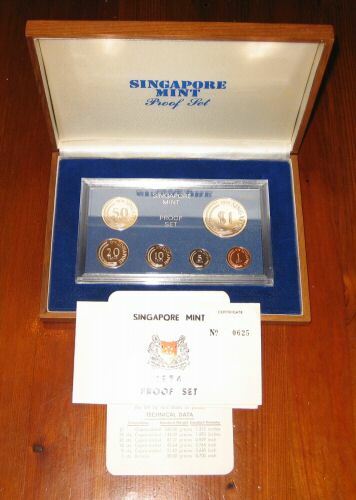 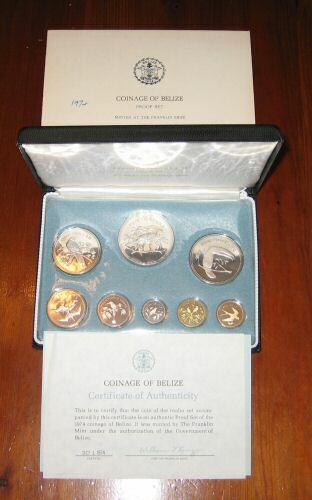 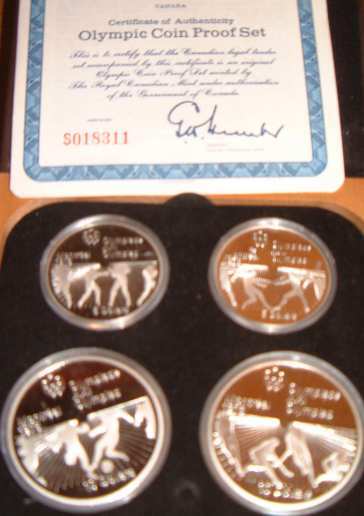 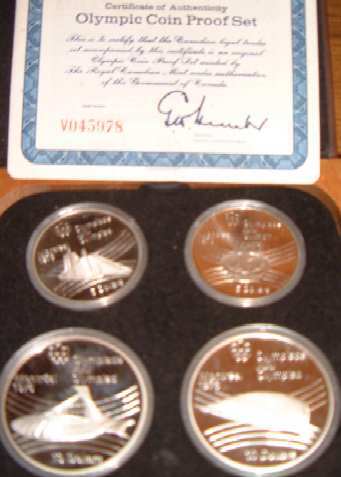 Cayman Islands 1974 Proof Set. 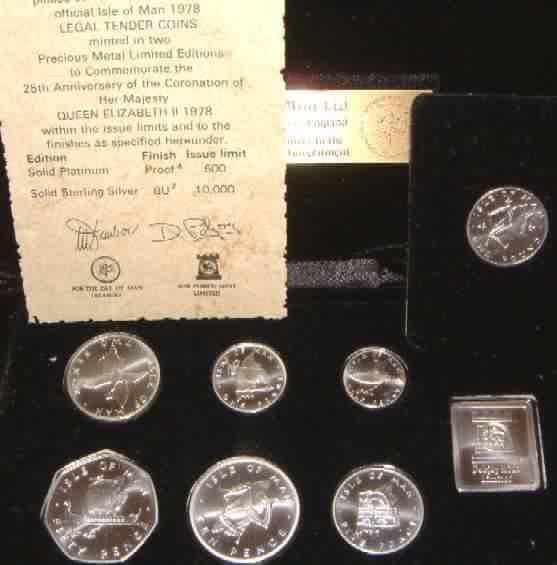 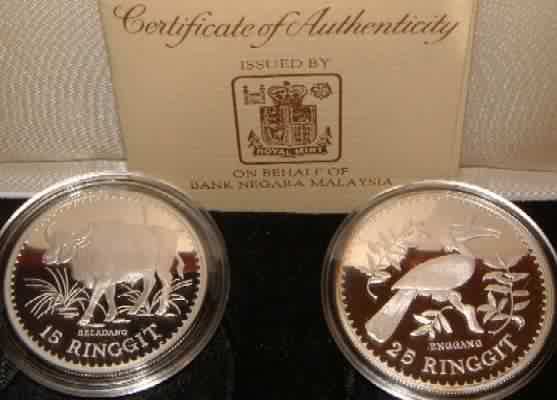 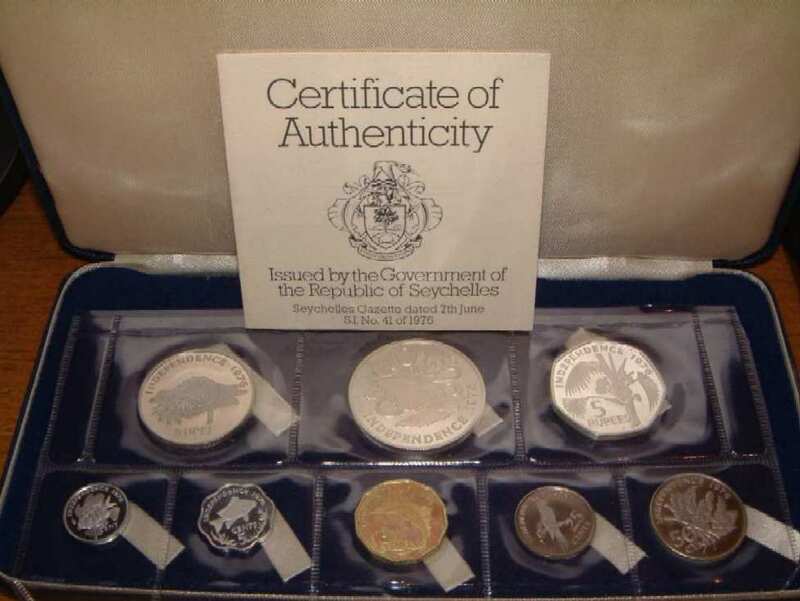 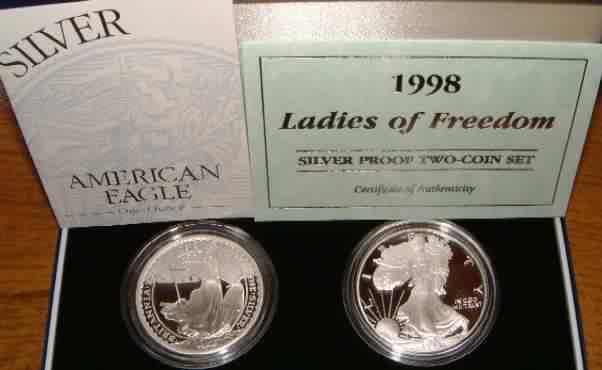 $5 .925 silver, $2 .925 silver Great Blue Heron, $1 .925 Silver Flamboyant, 50 Cents .925 silver Emperor Fish 25 Cents, 10 Cents Turtle, 5 Cents, 1 Cent Thrush. 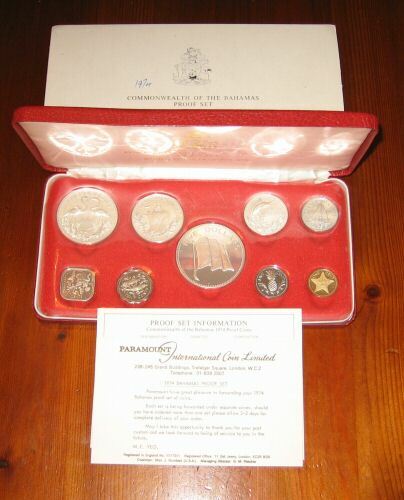 In box of issue. 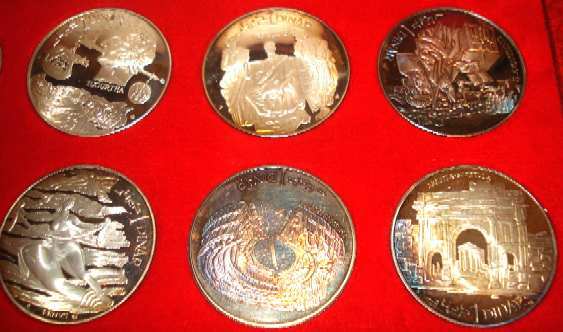 Over 2.77oz of pure silver in this set. 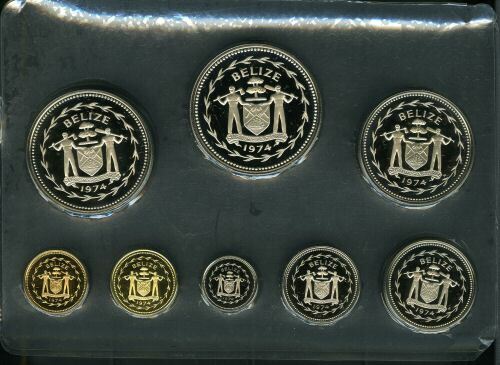 Cayman Islands 1977 Proof Set. 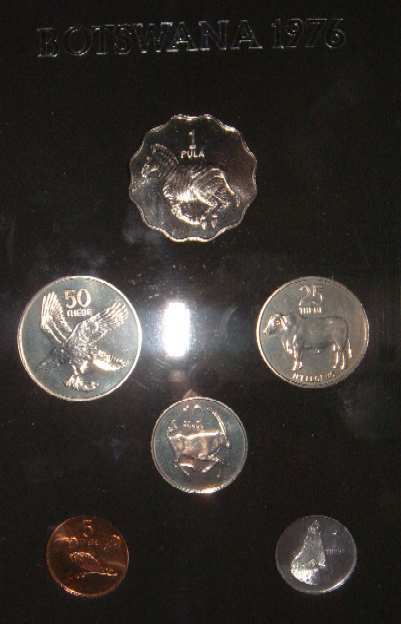 25 Cents, 10 Cents Turtle, 5 Cents, 1 Cent Thrush. 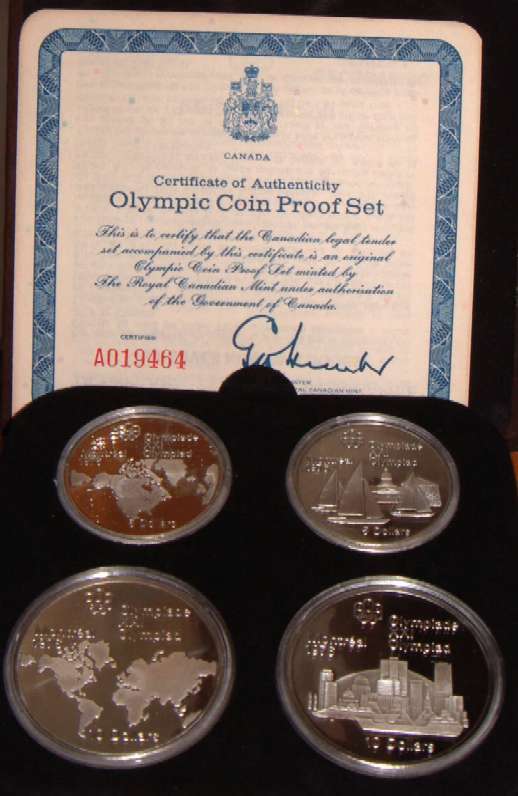 In box of issue with certificate. 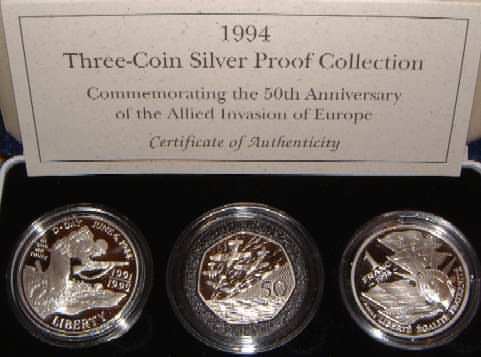 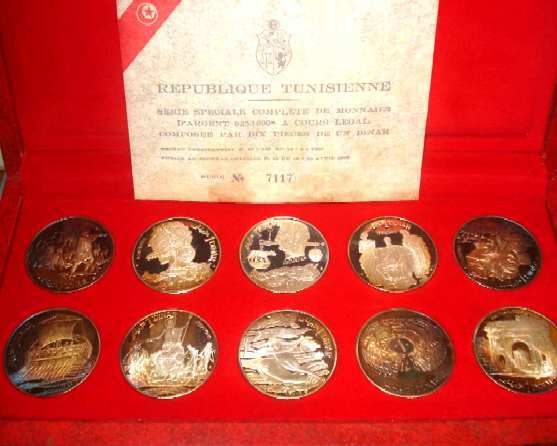 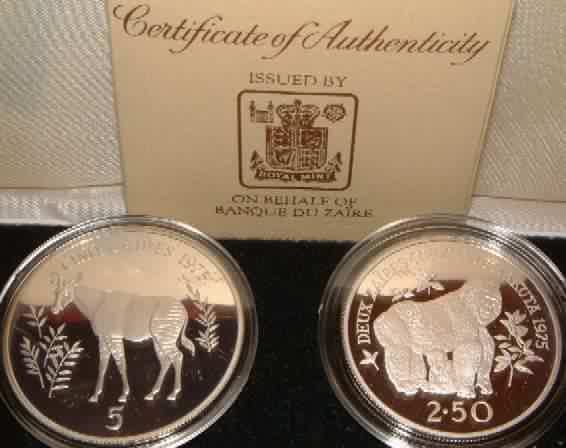 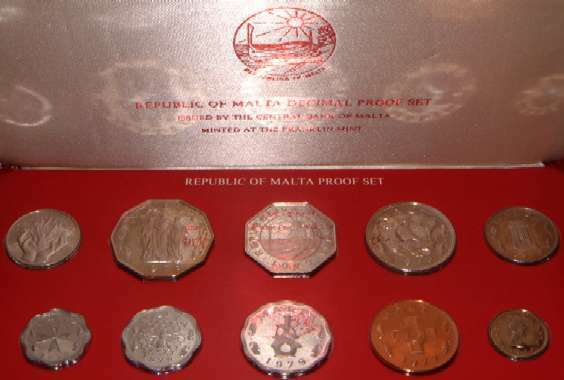 Over 2.77oz of pure silver in this set "Lovely Set"
500 Mils - Hercules, 100 Mils - Mouflon, 50 Mils - Grapes, 25 Mils - Cedar, 5 Mils - Ship. 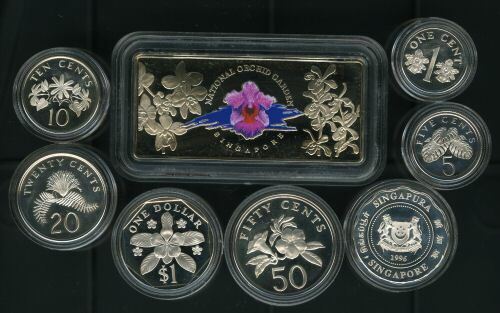 All Gem UNC in wallet of issue. 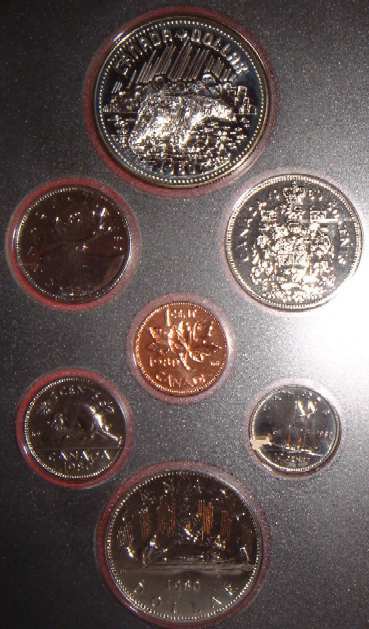 $1, 50 Cents, 20 Cents, 10 Cents, 5 Cents, 2 Cents, 1 Cent. 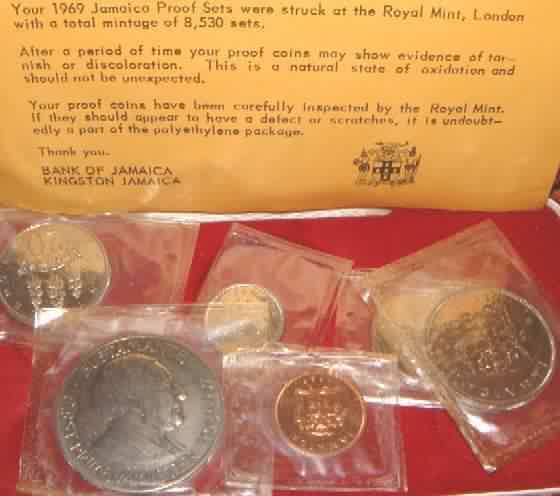 In packet & wallet of issue with certificate. 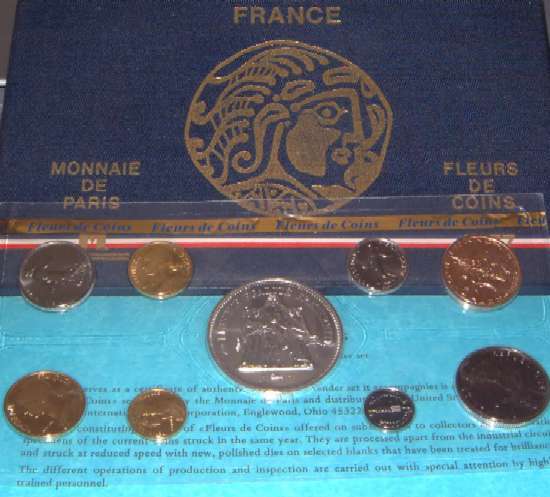 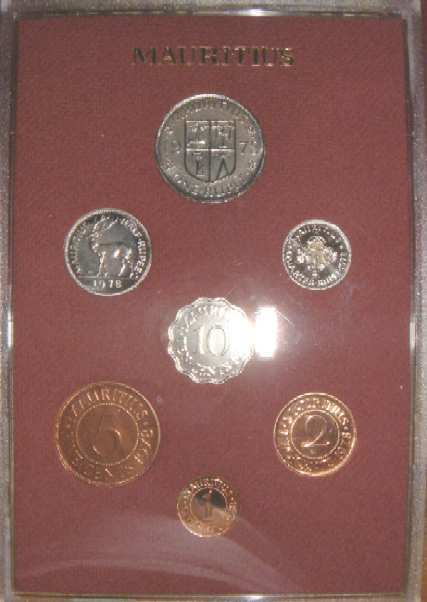 50 Francs silver,10 Francs,5 Francs,1 Franc,½ Franc,20 Centimes,10 Centimes,5 Centimes,1 Centime. 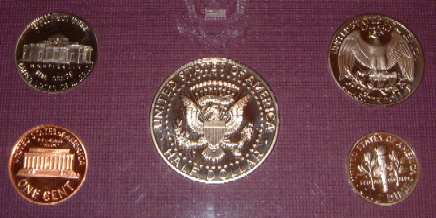 In box of issue with certificate. 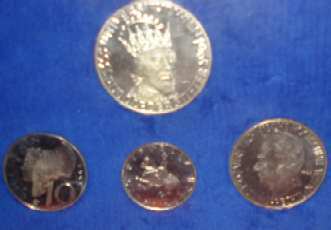 2 x 8 doubles , 2 x 4 Doubles , 1 x 3 Pence All UNC with some lustre. 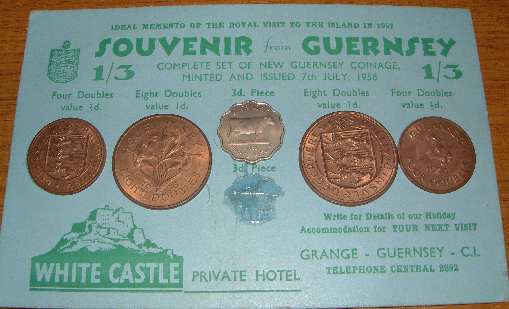 Issued by White Castle Private Hotel on blue card. 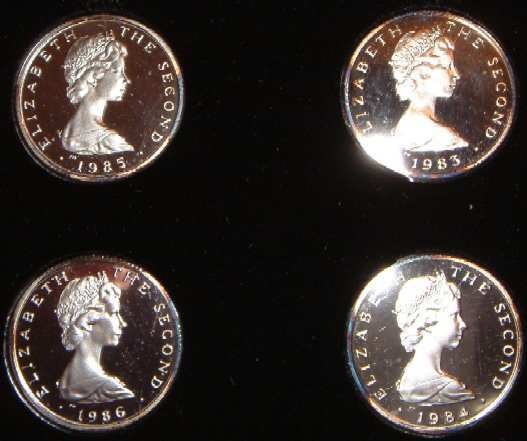 1 3 pence coin missing. 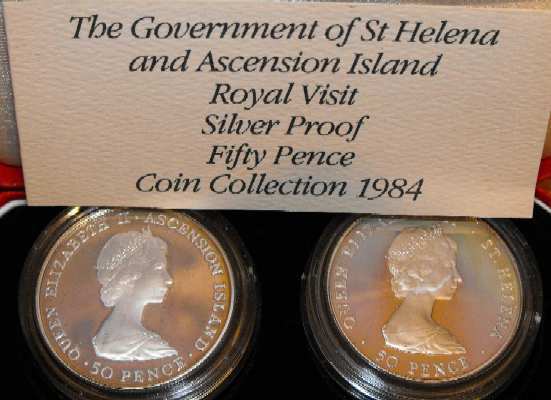 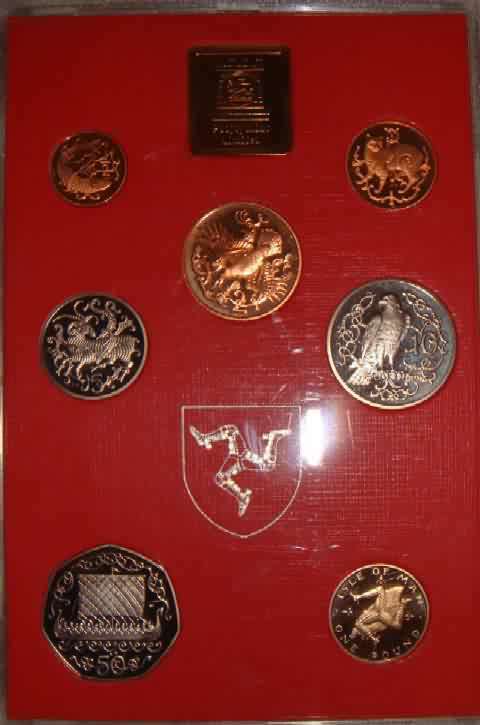 Isle of Man 1980 Proof Set. 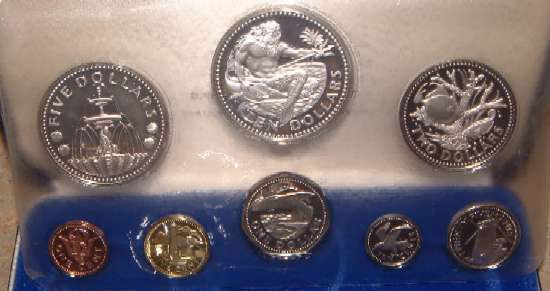 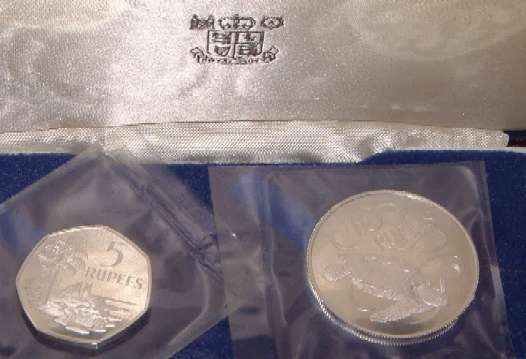 Set of 4 silver proof 1 pound coins. 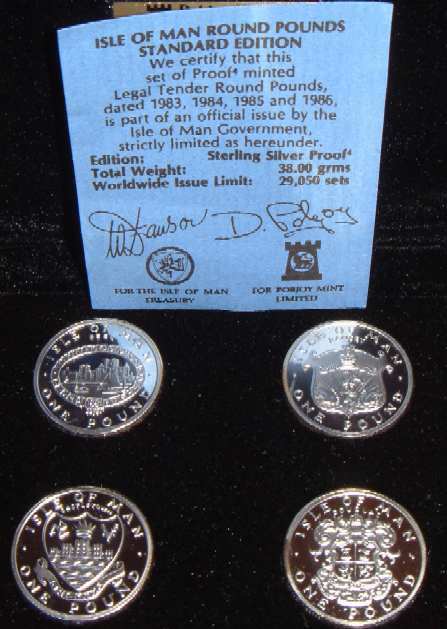 1983 Peel Castle, 1984 Castletown, 1985 Ramsey, 1986 Douglas. 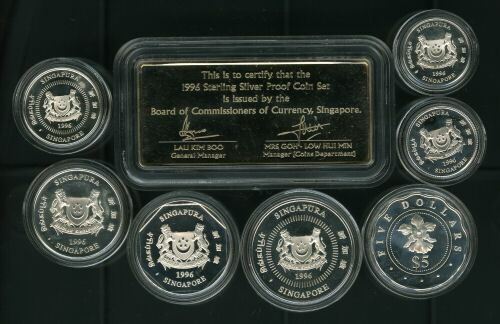 Boxed & COA minor toning on Obv rims. 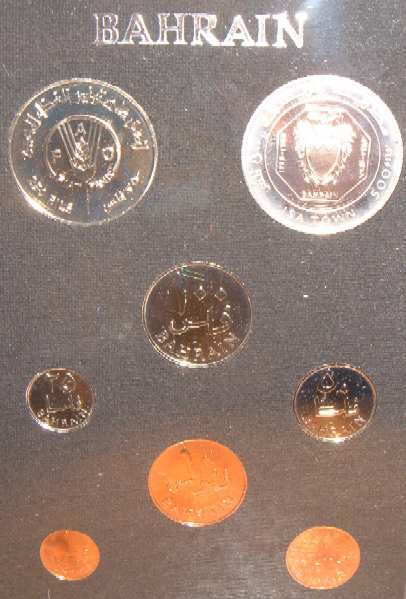 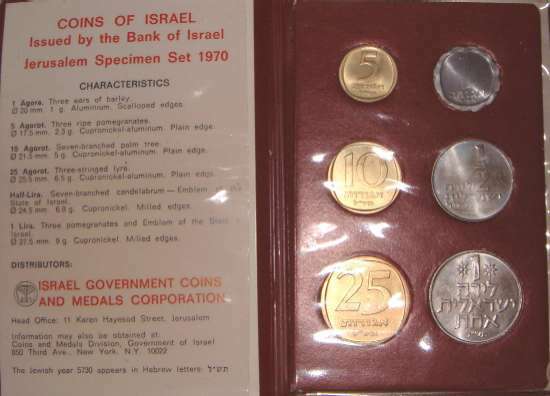 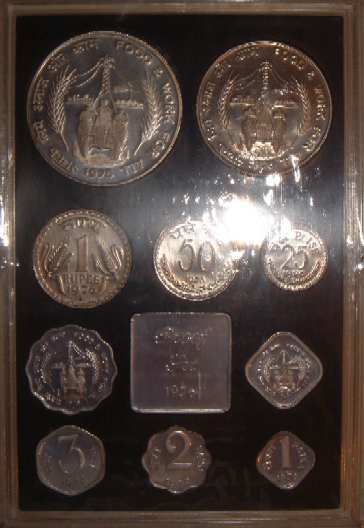 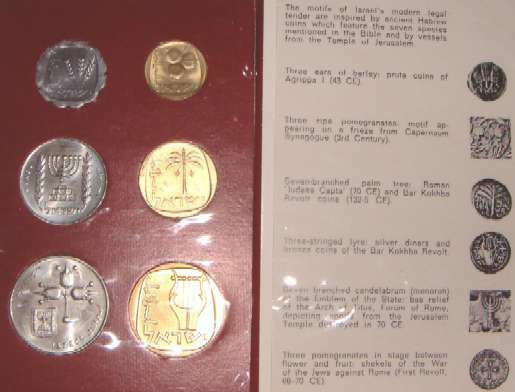 Israel 1970 Mint Set (specimen set). 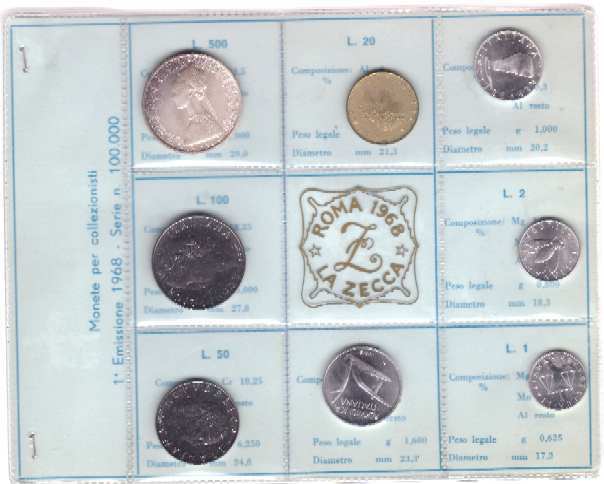 1 Lira,½ Lira,25 Agorot,10 Agorot,5 Agorot,1 Agora. 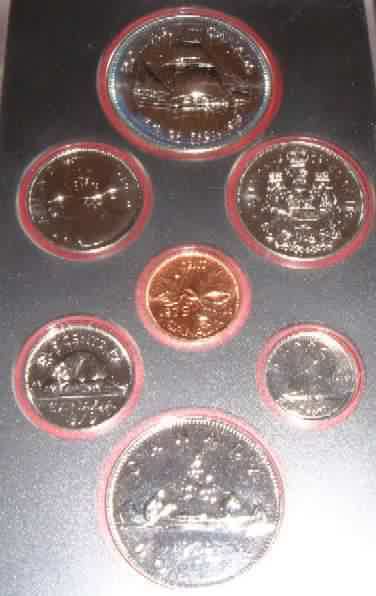 In Red wallet of issue. 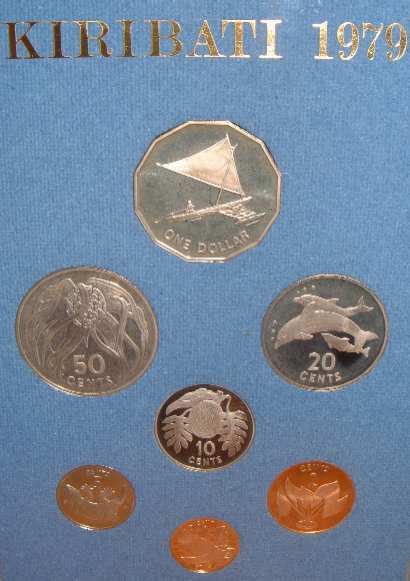 1 Dollar (Sir Alexander Bustamante) 25 Cents (Hummingbird) 20 cents (Mahoe Trees) 10 Cents (Lignum Vitae) 5 Cents (American Crocodile) 1 Cent (Ackee fruit). 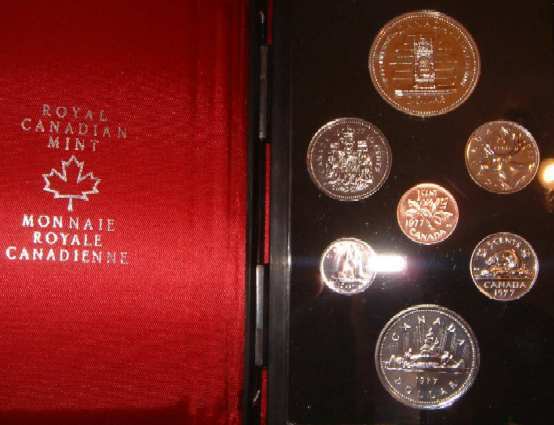 In Box of issue with COA. 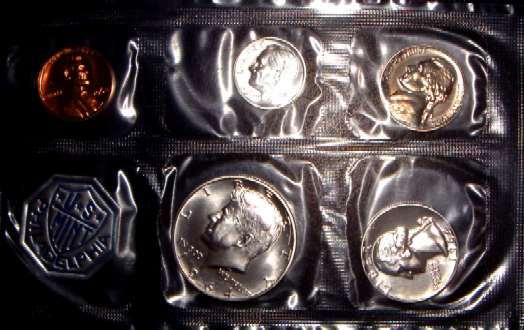 lid of box some brown wrapping paper stuck but can be removed with soap & water. 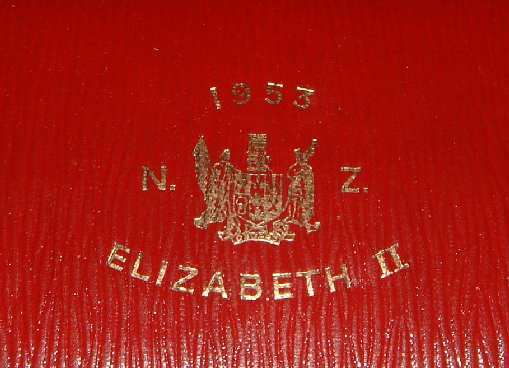 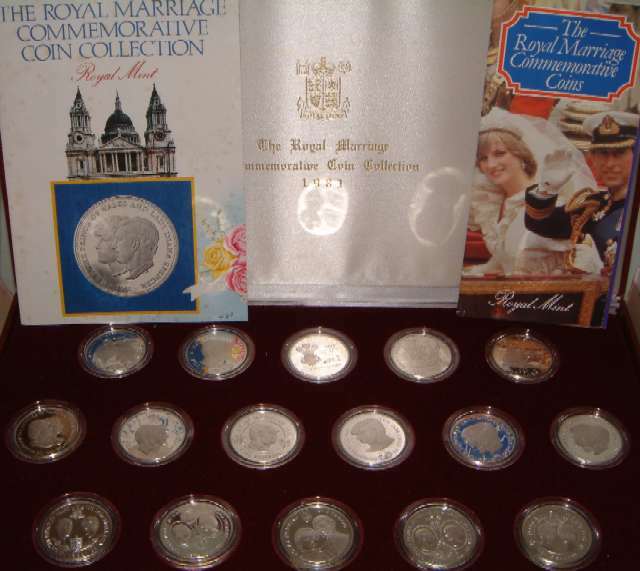 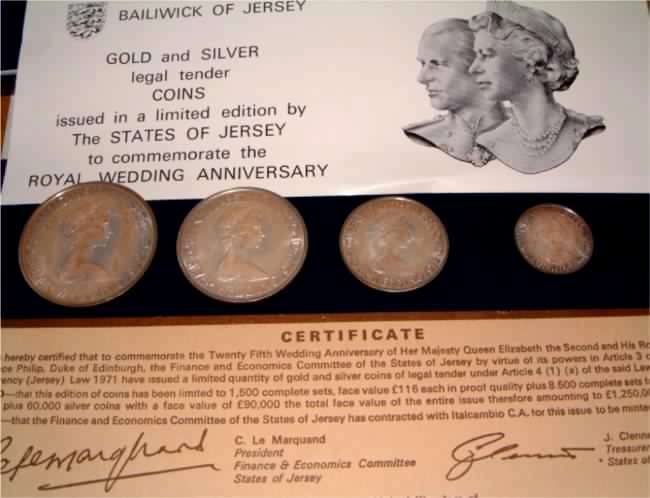 Jersey 1972 Proof Set Royal Wedding Anniversary Queen Elizabeth & Prince Philip. 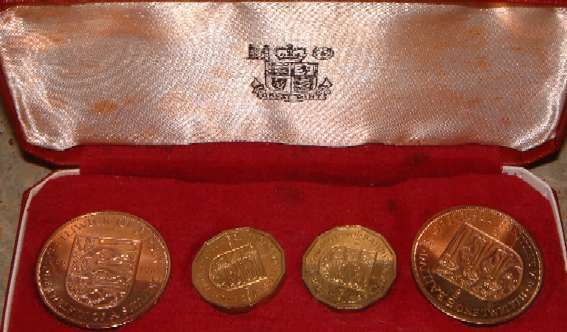 2 Pounds 50 Pence Lobster, 2 Pounds Ship,1 Pound Jersey Lily, 50 Pence Royal Mace. 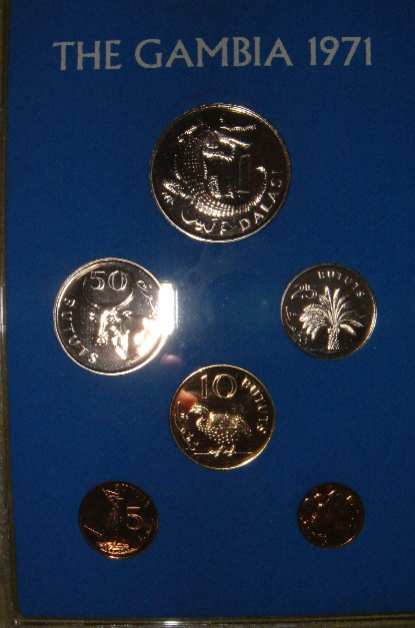 ¼ Dinar,100 Fils, 50 Fils, 25 Fils,10 fils,5 Fils,1Fils. 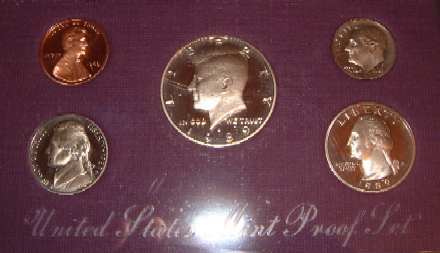 All Gem Proof. 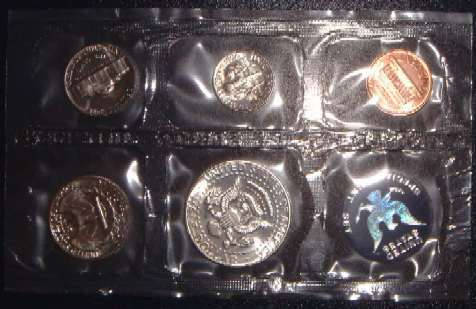 In plastic case & outer cover. 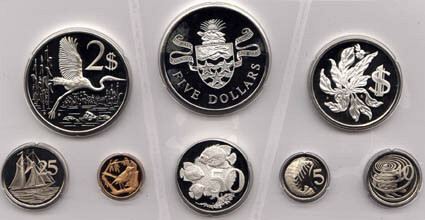 50 Cents,25 Cents,10 Cents,5 Cents,2 Cents,1 Cent,5 Mils,3 Mils,2 Mils. 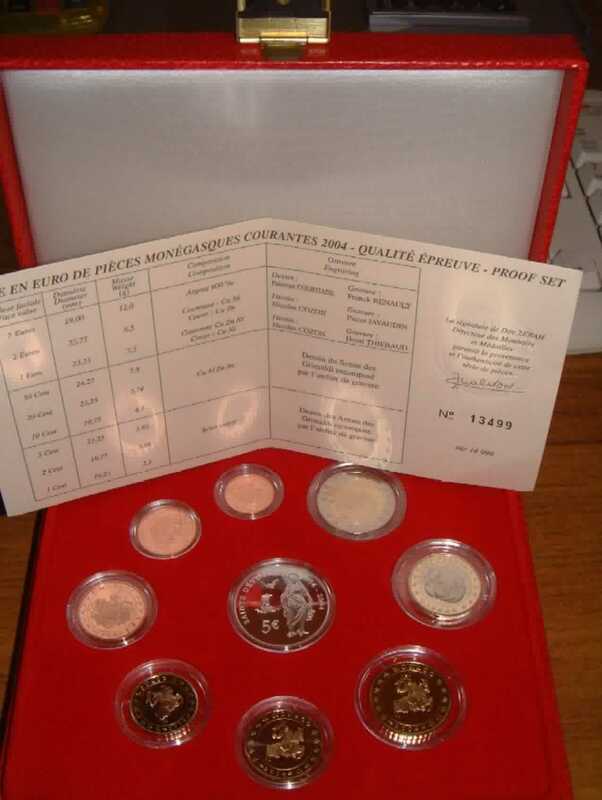 In box of issue with certificate. 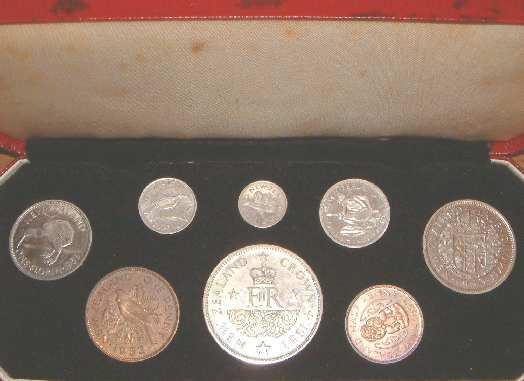 ½ Crown, Florin, Shilling, Sixpence, Threepence, Penny, ½ Penny. 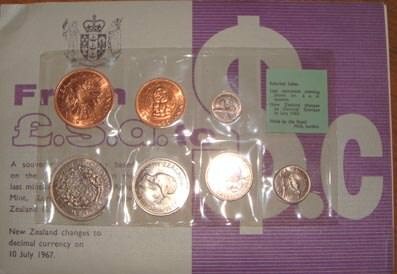 In packet & card envelope of Issue. 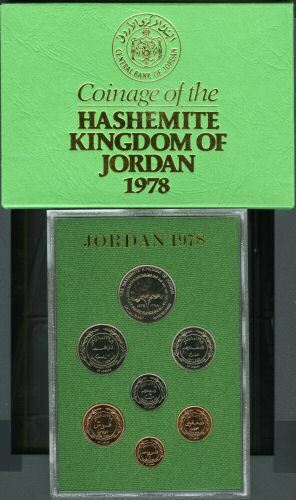 Green label issue. 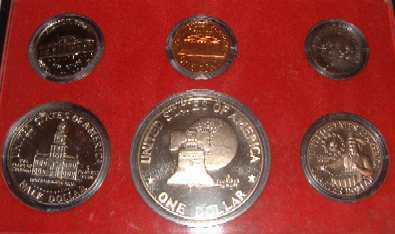 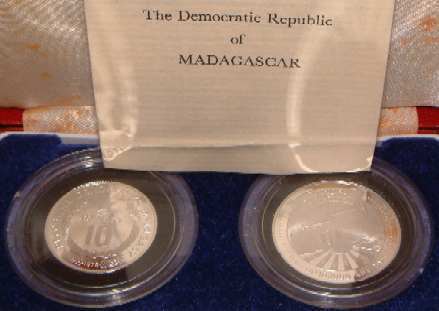 1 Silver (.900) Balboa, 1/10 , 1/4 ,1/2 Balboa, 1 & 5 Centesimos. 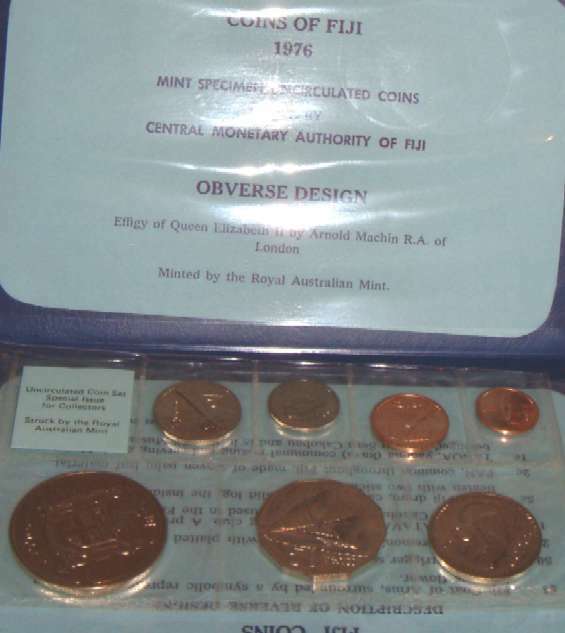 In Packet & Envelope of Issue. 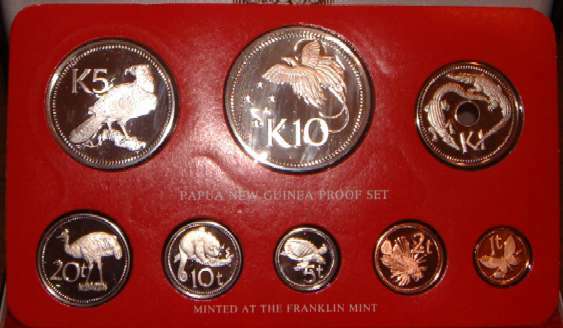 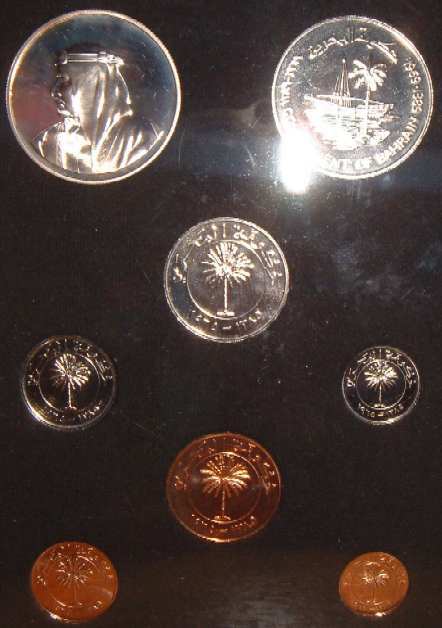 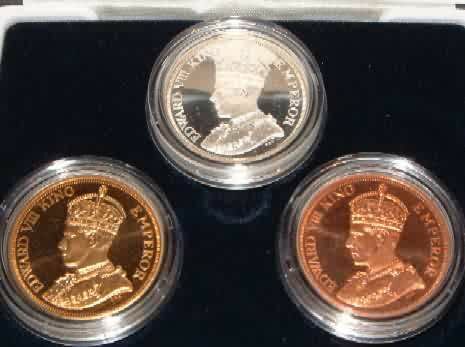 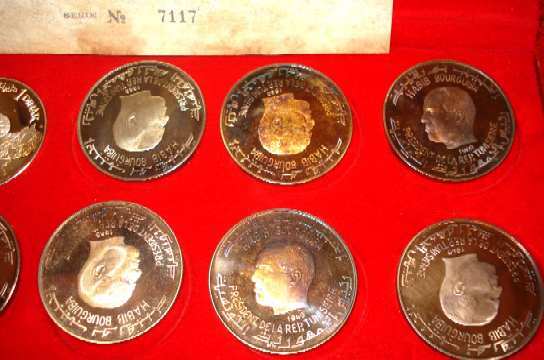 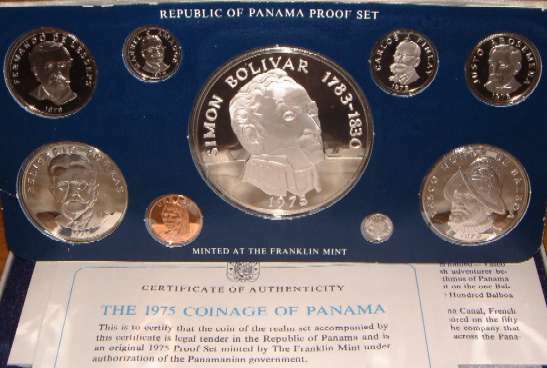 Papua New Guinea 1976 Proof Set. 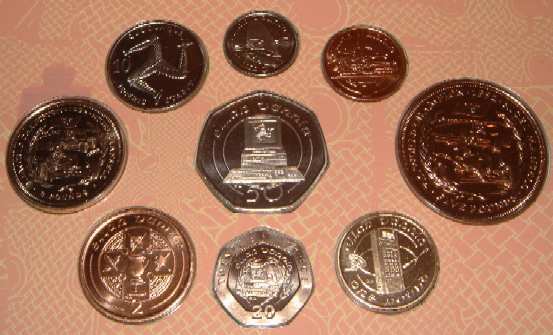 50 Guaranies,10 Guaranies,5 Guaranies,1 Guaranies. 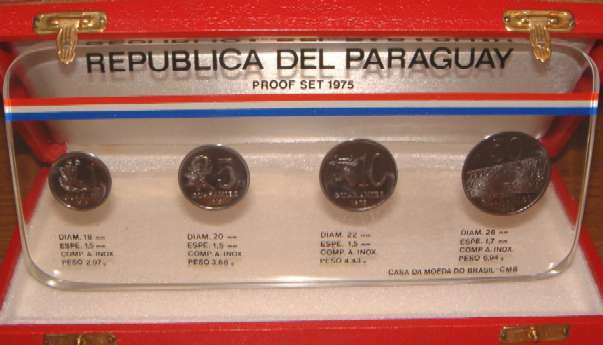 In box of issue, A very unusual set that you do not often see (only 1,000 sets issued) Paraguay has only issued 7 other proof year sets since 1953. 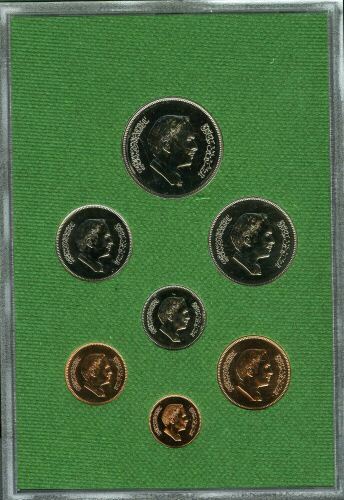 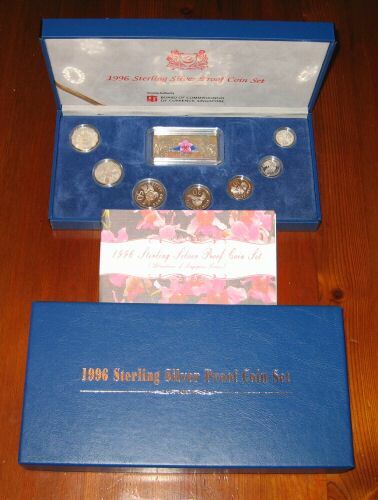 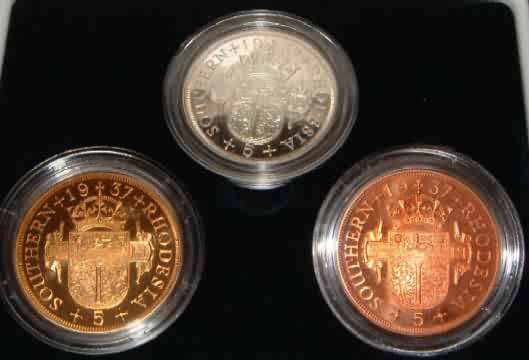 South Africa 1991 Proof Set. 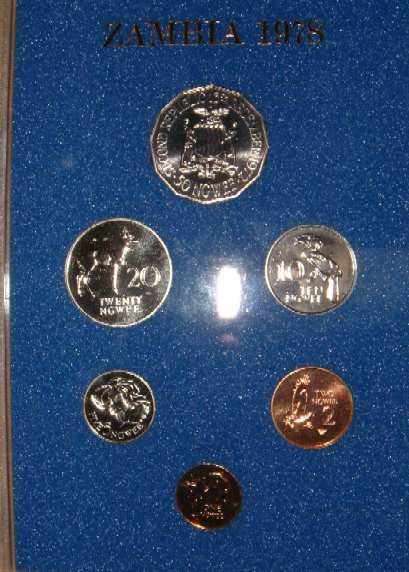 2 Rand,1 Rand, 50 Cents,20 Cents,10 Cents,5 Cents,2 Cents,1 Cent (50 Cents to 1 cent toned deep red/gold/blue colour). 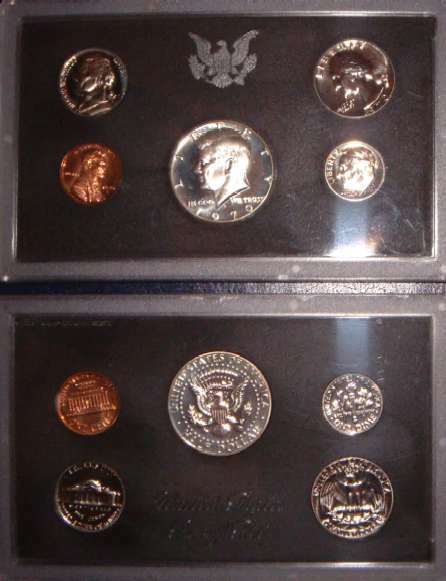 In box of issue. 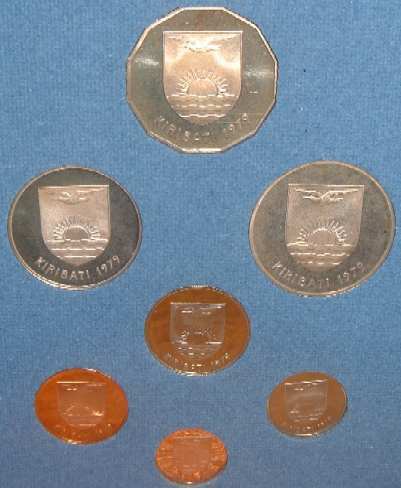 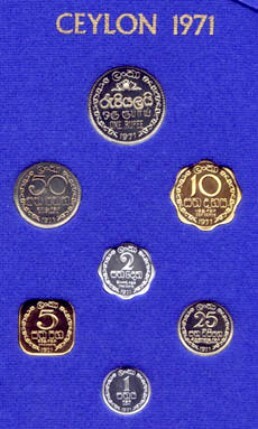 1 Rupee, 50c, 25c, 10c, 5c, 2c, 1 cent. 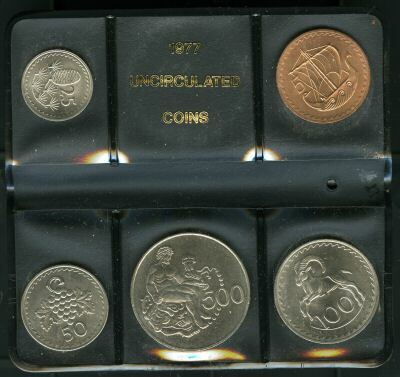 In plastic case with inset & outer card cover. 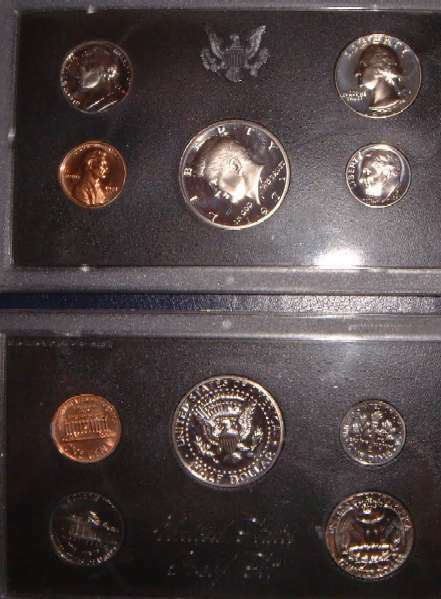 All Gem Proof. 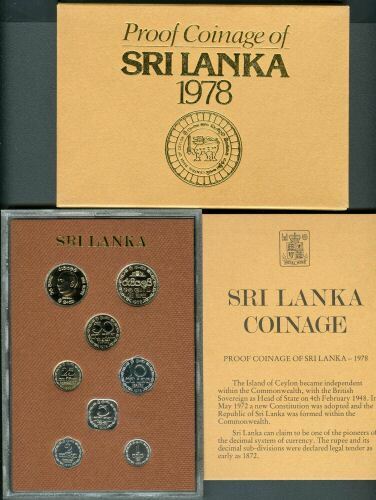 This is the only year Sri Lanka has issued a proof set. 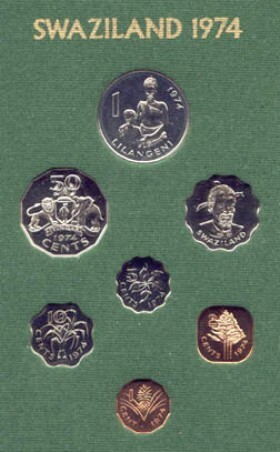 2 Pa'Anga, 1 Pa'Anga, 50 Seniti, 20 Seniti. 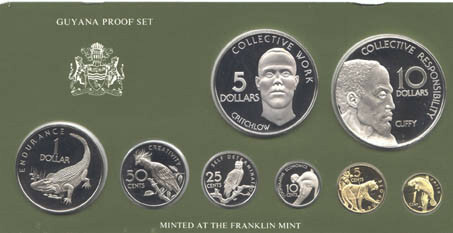 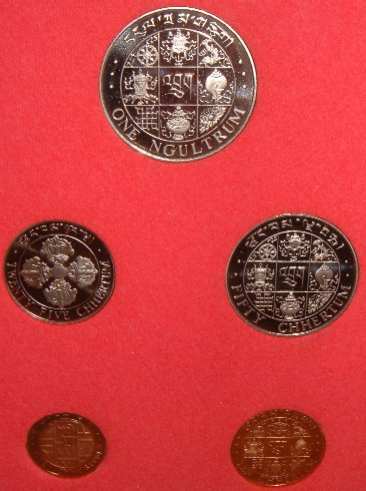 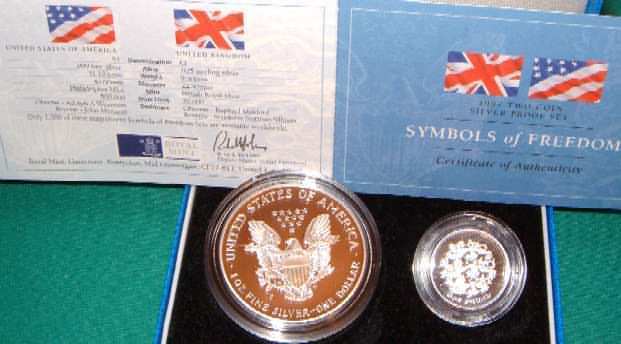 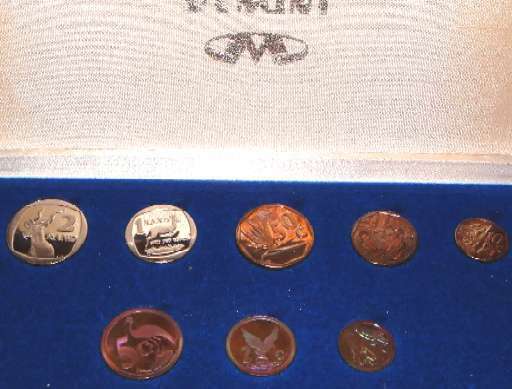 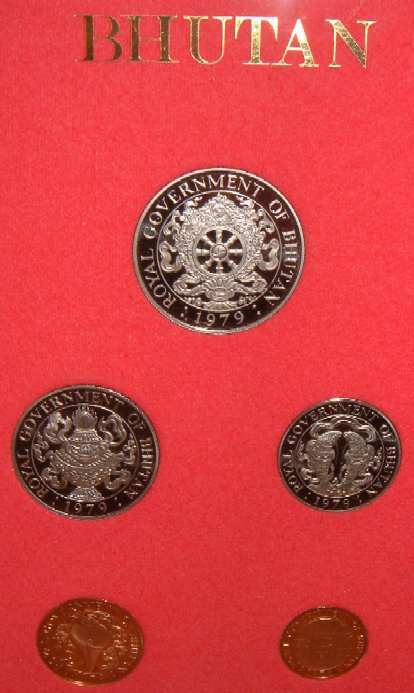 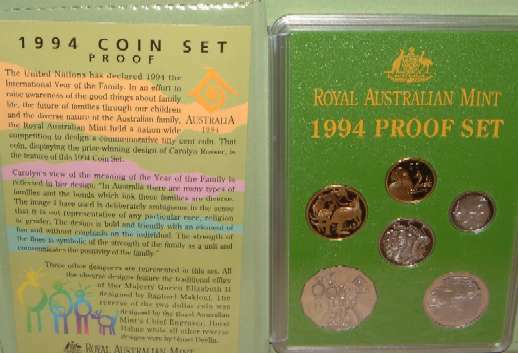 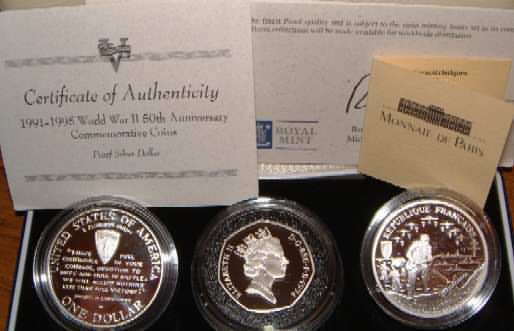 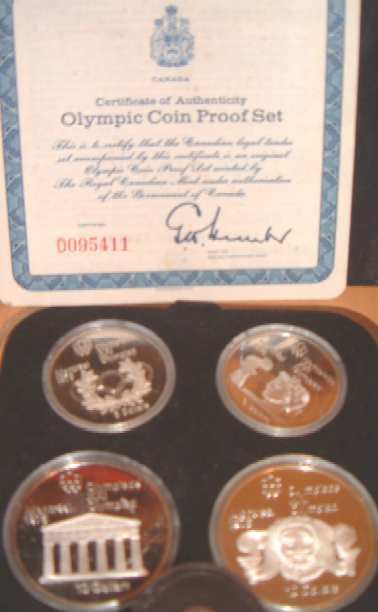 Only 1,577 coins/sets issued each with a special countermark on obv. 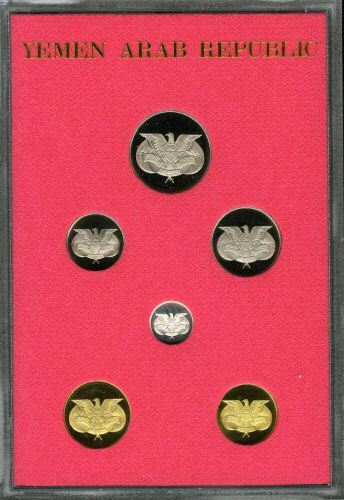 In box of issue. 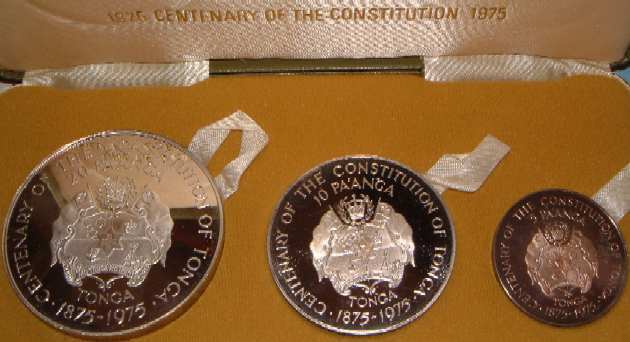 20 Pa'Anga .999 silver weight 140gram 63mm dia only 800 minted, 10 Pa'Anga .999 silver 62gram 51mm dia only 420 minted, 5 Pa'Anga .999 silver 31gram 39mm dia only 418 minted. 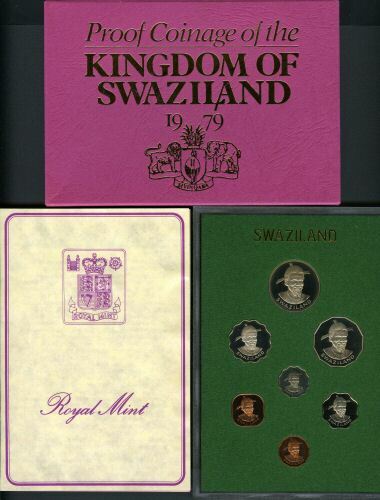 All in box of issued some toning purplish. 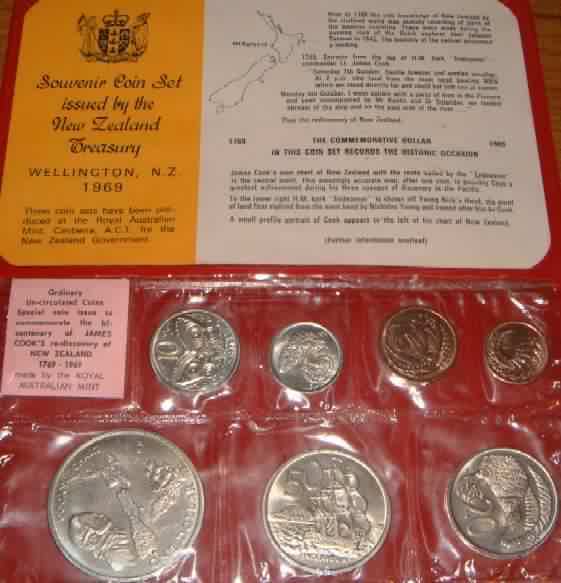 Only 418 sets could of been issued (as krause states) but the 5 & 10 could be bought separately at the time so less than 418 sets available. 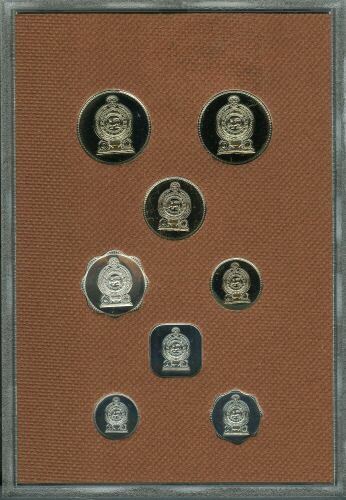 A very seldom seen set and way under valued in catalogues. 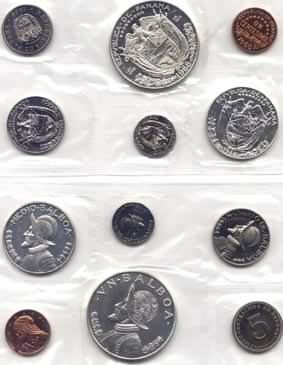 1 Dollar 9 sided Sea Turtle, 50 Cents Octopus, 20 Cents Flying Fish, 10 Cents Red eyed crab, 5 Cents Tiger shark, 2 Cents Stingray, 1 Cent Sea shell. 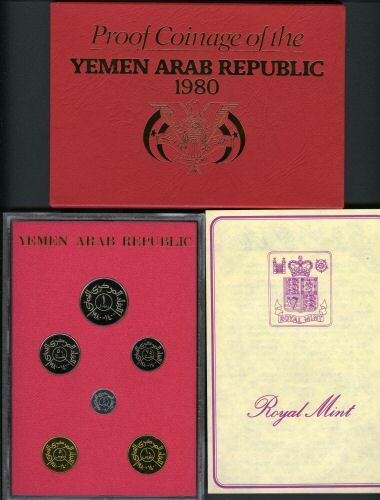 In plastic case & outer card cover. 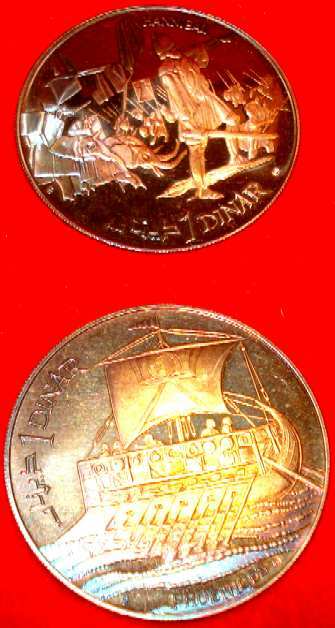 Very minor toning. 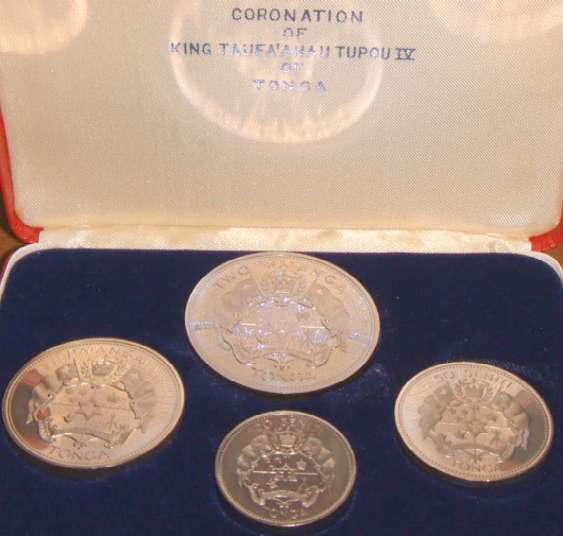 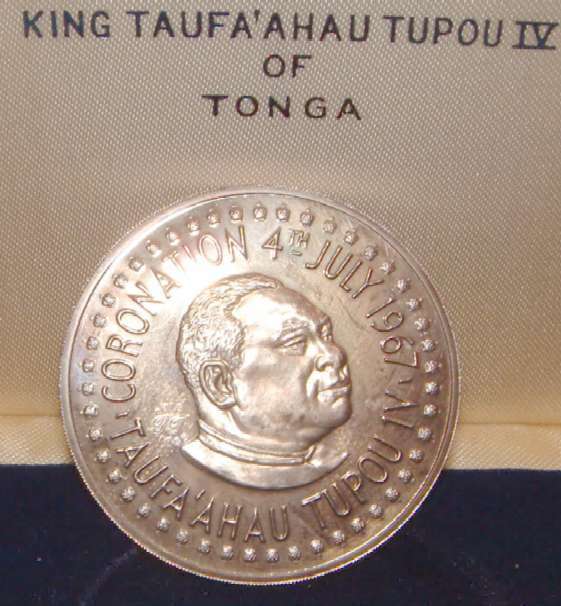 Tuvalu has only issued proof sets for 1976 & 1981.